Marketplaces and prices shown matched UPC number 812355036548 during our search. 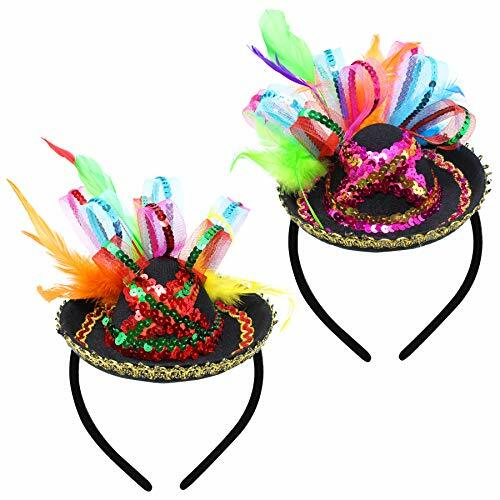 2 Packs Fiesta Sequined Sombrero Headbands set includes 2 Sequined Headbands featuring Mesh Ribbons and Faux Feathers attached to a Small Sombrero with Embroidered Trim and Sequins. 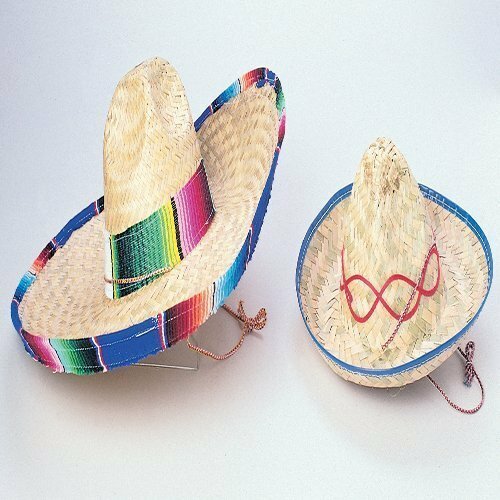 Most Valuable and Durable 2 Packs Cinco de Mayo Fiesta Sequined Sombrero Headbands Set. One Size Fits All! 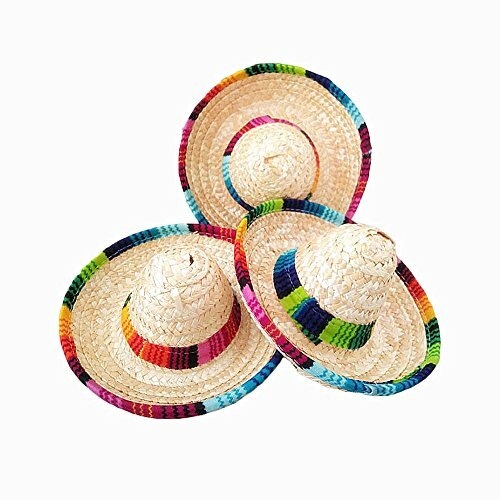 Sombrero Headbands Made of Fabric and Plastic Material. Great for Cinco De Mayo Fiesta Event, Luau Event Photo Props, Mexican Theme for Festivals, Dia De Muertos, Coco Theme, Wedding, Birthdays, Carnivals, Mexican theme decoration, School Plays Parade, Party Favors, Fashionista, Mexican Fiesta bridal, Mexican Independence Day, fancy dress parties, baby shower and bachelorette! Why not enjoy this year's Cinco De Mayo Fiesta and be the Super Star, Fashionista or Senorita in the Mexican Cinco de Mayo day Party with this 2 PCs Cinco De Mayo Fiesta Mexican sombrero headband set? Features 2 Sequined Headbands made of Black Fabric Sombrero Embellished with Sparkly Sequins and Trimmings. 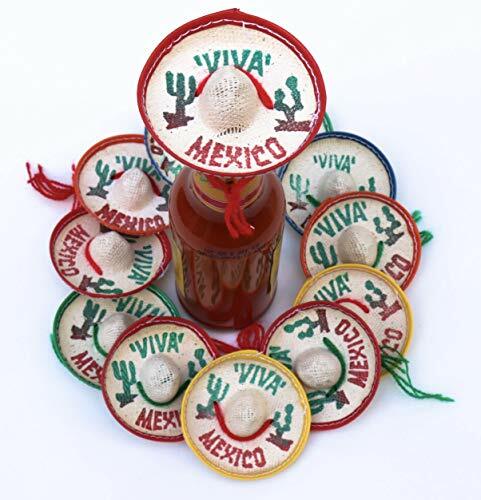 Great for Cinco De Mayo Fiesta Event, Luau Event Photo Props, Mexican Theme for Festivals, Dia De Muertos, Coco Theme, Wedding, Birthdays, Carnivals, Mexican theme decoration, Party Favors, Mexican Fiesta bridal, baby shower and bachelorette!